Thank you for visiting. I hope you will find this site useful and enjoyable! The main purpose of this website is to provide information about the school visits I offer and also the books I’ve had published or am working on. I offer creative writing workshops particularly aimed at “reluctant writers” of all ages, along with presentations of my maths-based and science-based stories, sketches and poems. 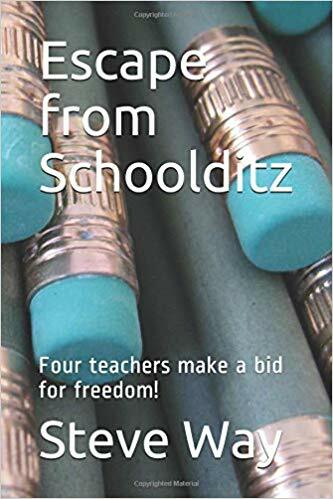 I write fiction and non-fiction for children and have had a series of maths-based and science-based story books published to help support the primary curriculum, along with standard fiction and non-fiction books and material to support creative writing. Currently, I’m publishing several of my stories for children on the publishing site Cut particularly including the adventures of the hapless detective, Hugh McPearson Ten of Spades Detective and am aiming to film a series of videos presenting my stories for my YouTube channel – beginning with the unexpected adventures of Bongo the Armadillo. My first book, Gary and the Invisible Goats was published by Ginn in 1996 and I began storytelling in schools in 1998. Since then I have visited schools all over England & Wales presenting my work. I have given workshops to teachers in England and Northern Ireland and have also worked with children at International Schools in France, Egypt, Germany and Belgium and at a SCE (British Services) school in Bergen-Belsen, Germany. 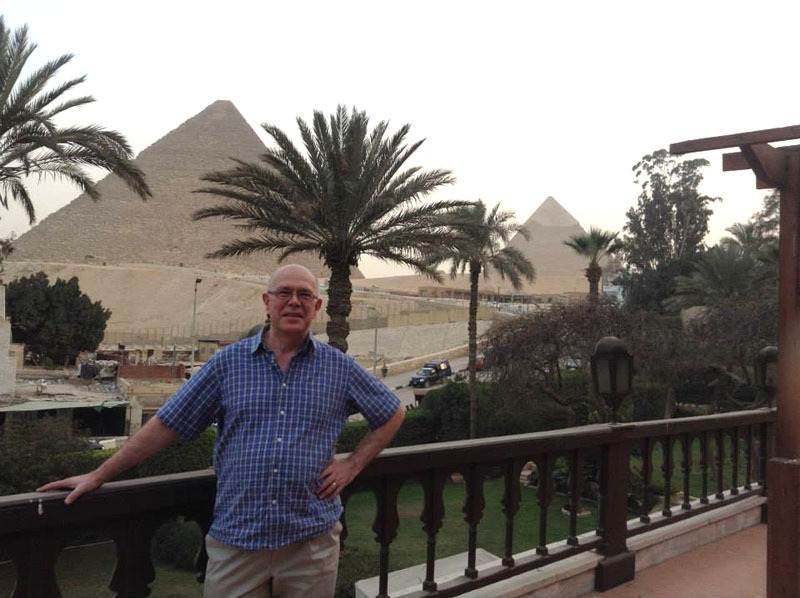 Despite my car breaking down on the way to the airport, with the help of my wife, my best friend and the wonderful staff at the British School of Egypt, I managed to overcome my own curse of Tutankhamun! 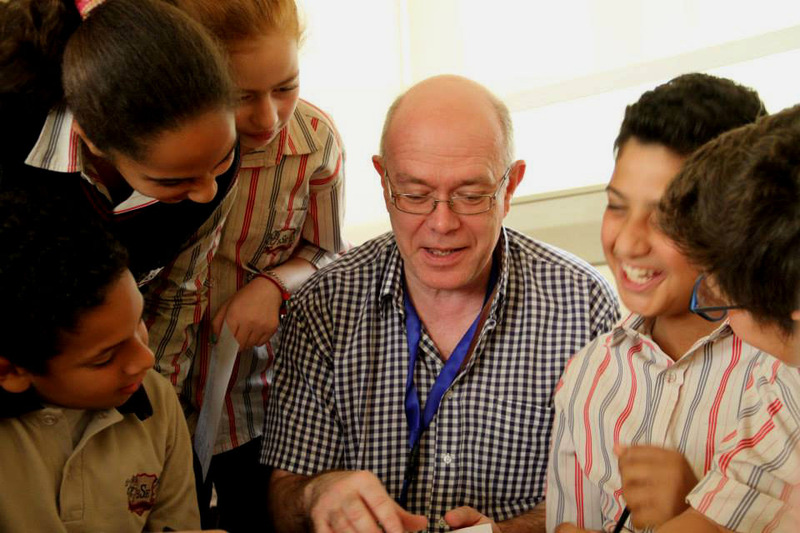 For three years, I worked as Writer in Residence for South Leeds Action Zone, visiting schools in a deprived area of Leeds, and helping children develop confidence in their creative writing ability. In 2004 I teamed up with the illustrator, John Welding, to form “W.I.T.” (“The Writing and Illustrating Team”) offering combined workshops supported by the Arts Council, encouraging participants to write and illustrate creatively. We provided workshops in schools for adult training and ran workshops for adults and children at two community centres in Wakefield, West Yorkshire. I now often work with author Conrad Burdekin, presenting our creative writing double-act as the “Wakefield Writing Warriors”. Conrad appears as the evil No-Plot Person (boo!) but as Story Man (hurray!) I encourage the children to use their imagination to expel him from the school by improving his terrible stories! Did you know? After visiting this website on your mobile device, there is usually an option to save the website to your home screen as an icon. This allows you to return any time, without having to type in the web address in a browser.